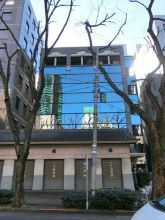 Rental office space search engine, officee, allows you to hunt the best office from location areas, train lines, and maps. 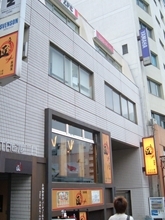 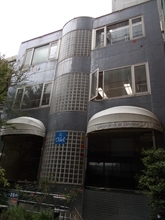 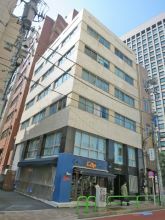 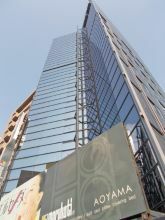 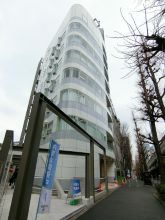 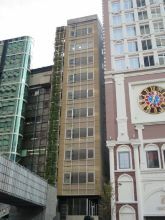 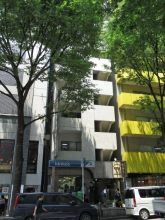 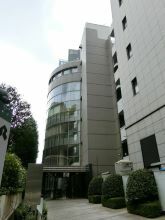 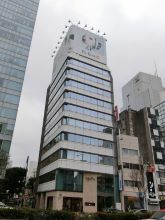 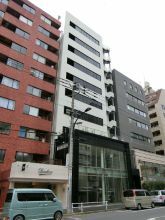 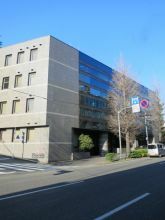 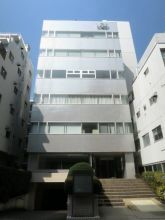 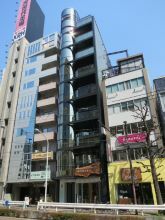 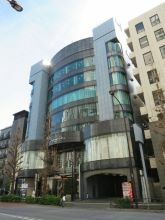 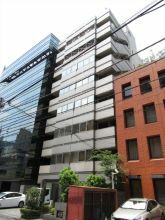 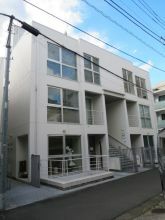 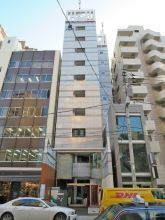 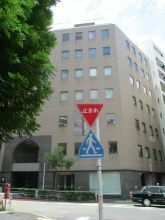 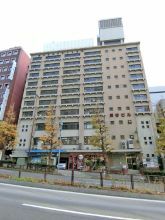 We provide information about rental office spaces in Shibuya-ku (e.g. 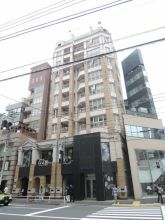 Ebisu), Minato-ku (e.g. 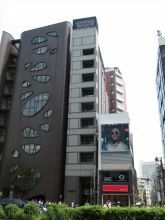 Roppongi), Chuo-ku (e.g. 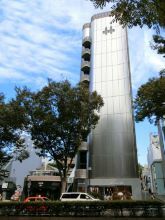 Nihonbashi), Shinjuku-ku, Chiyoda-ku, and other popular areas in Tokyo. 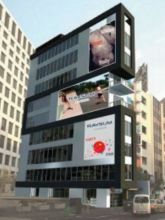 All the office space listings on officee are completely commission free. 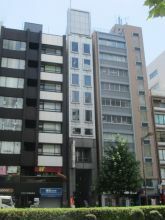 Find Office Space in Tokyo. 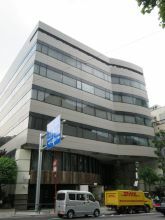 officee. 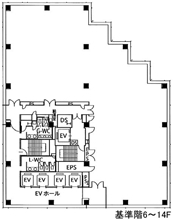 We will alert you when this office space is available. 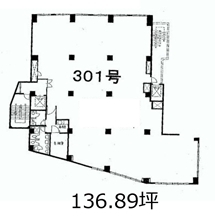 Receive notice on other spaces in the same building.